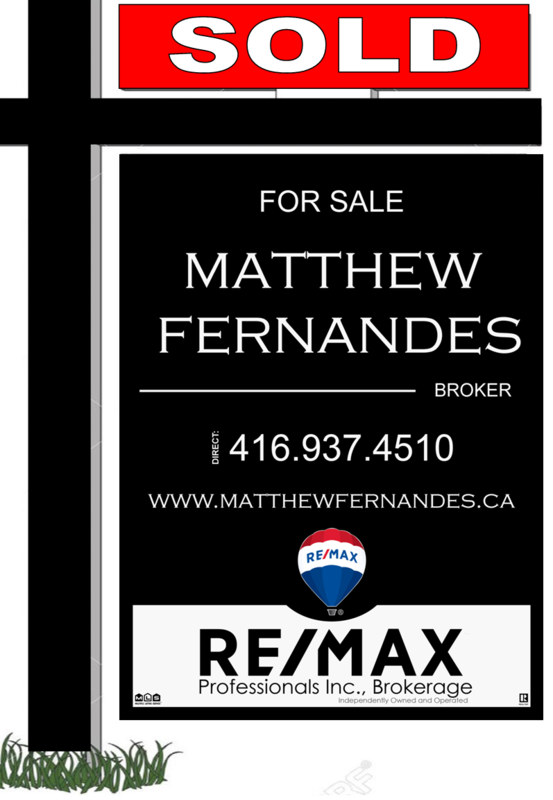 You are viewing 59 out of 75 Listings. Quick Sign Up for full access. 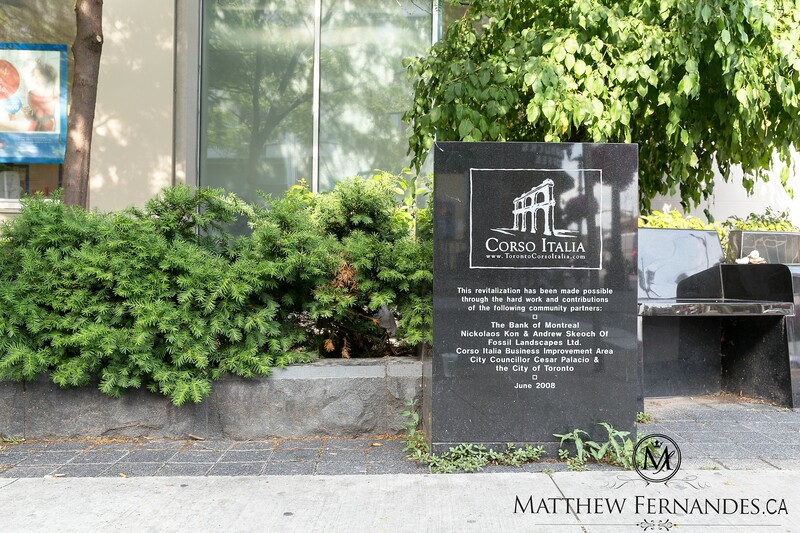 Since the 1960's the Corso Italia/Earlscourt neighbourhood has been recognized as the business and cultural centre of Toronto's Italian community. However in recent years the ethnic mix in this neighbourhood has begun to change as others have begun moving into the area. The St. Clair West streetcar takes passengers through a scenic route to the St. Clair station on the Yonge-University-Spadina subway line. At the south end of Earlscourt there is a limited bus service on Davenport Road. 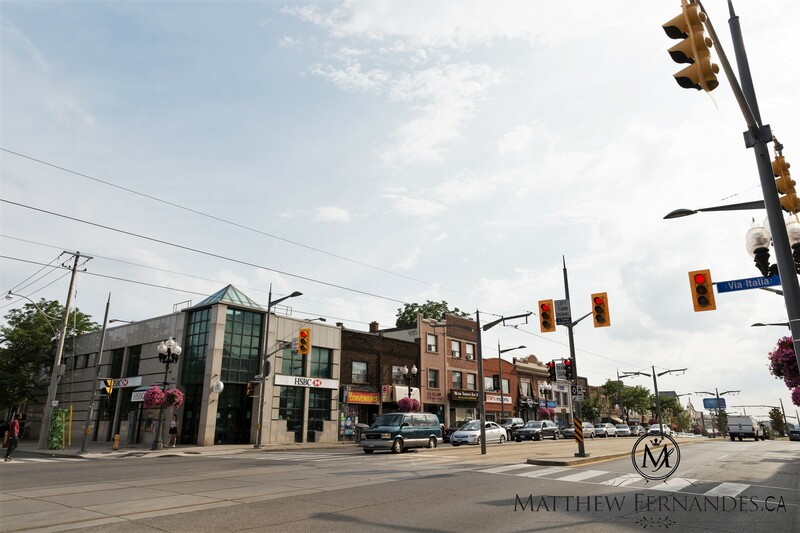 Motorists are within fifteen minutes of downtown Toronto and are approximately ten minutes from the Allen Expressway which provides commuters with access to Toronto's major highways. Earlscourt Park, located along St. Clair Avenue West, is one of Toronto's busiest parks. This thirty-six acre park includes four tennis courts, soccer fields, a baseball diamond and an outdoor ice rink. The Joseph J. Piccininni Community Centre is located right next to Earlscourt Park. This modern facility boasts an indoor soccer field and probably the only indoor ñbocceî courts in Canada. 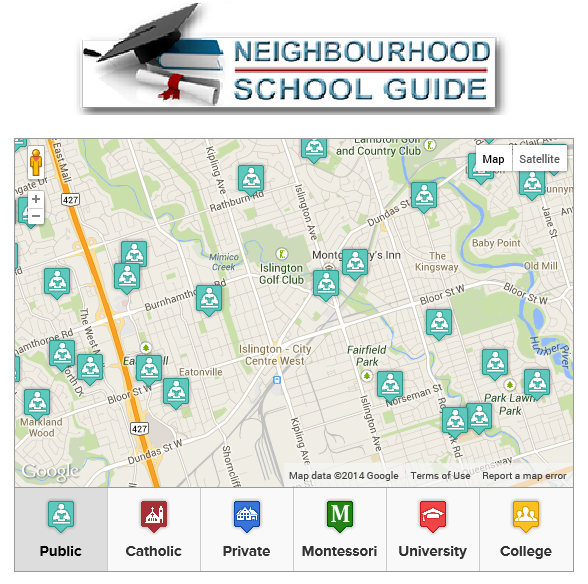 It also has a twenty-five metre swimming pool, a gymnasium, and a seniors lounge. 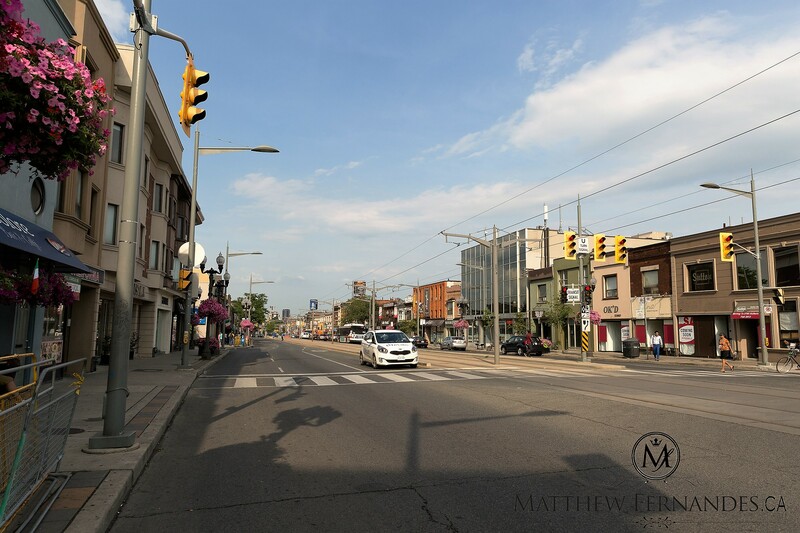 The Dufferin/St. Clair Library, or ñBibliotecaî, contains the largest collection of Italian books in the city's public library system. The St. Clair-Silverthorn Library reflects the area's diverse population by offering books in many languages, including Italian & Greek. 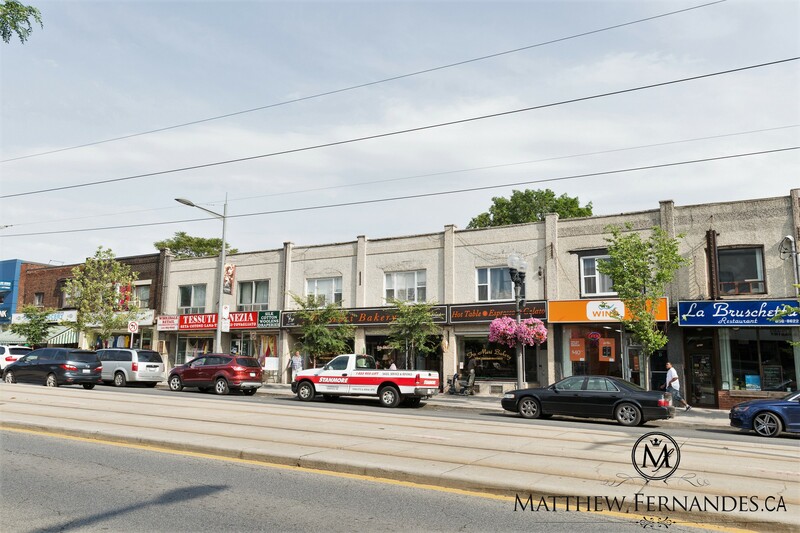 The Corso Italia Shopping district along St. Clair Avenue West, has a lively Italian atmosphere that emanates from its open air cafes and bistros. Corso Italia has been dubbed ïHollywood North' because of the many major motion pictures that have been filmed on location here. Earlscourt's solid brick homes were built mostly between 1910 and 1950. There is a good mix of detached and semi-detached houses, as well as bungalows. Most of the houses contain a ïCantina', which is the Italian equivalent of a cold cellar. You will be hard pressed to find a backyard with a lawn, instead these areas are reserved for fruit and vegetable gardens. Agio is a pleasant restaurant that specializes in Italian cuisine with very flavourful dishes. 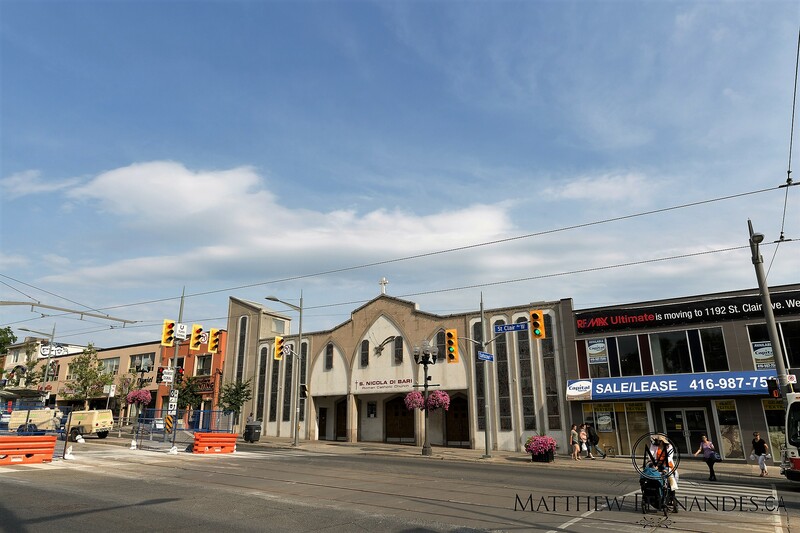 Agio is located at St. Clair Ave W and Lansdowne. Located in the heart of Corso Italia, Tre Mari Bakery offers sensational cakes, pastries, as well as deli and bread. 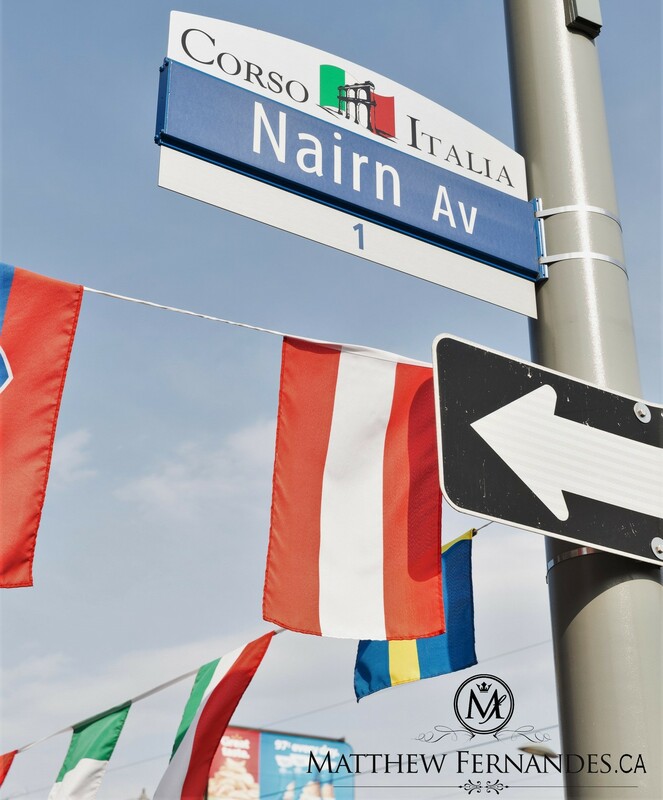 Tre Mari Bakery is located at St Clair Ave W and Nairn Ave.
La Bruschetta Restaurant is a fun filled restaurant that serves classic italian dishes. 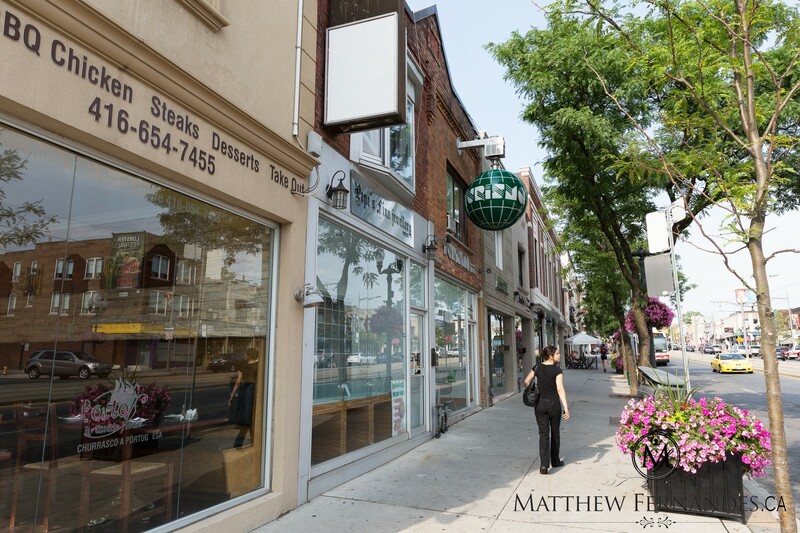 Fine Italian dining can be found at St Clair Ave W and Nairn Ave.